Stunning B elevation with classic brick that's appealing to the eye. 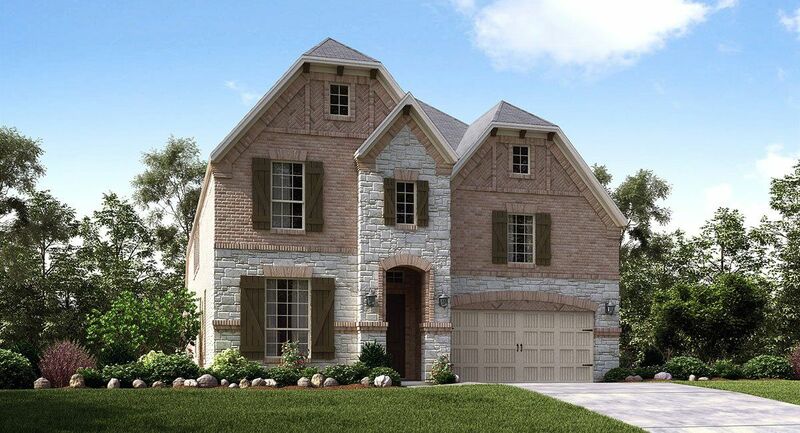 Upg..
5 Bd, 4 Ba 4,119 sq.ft.
. 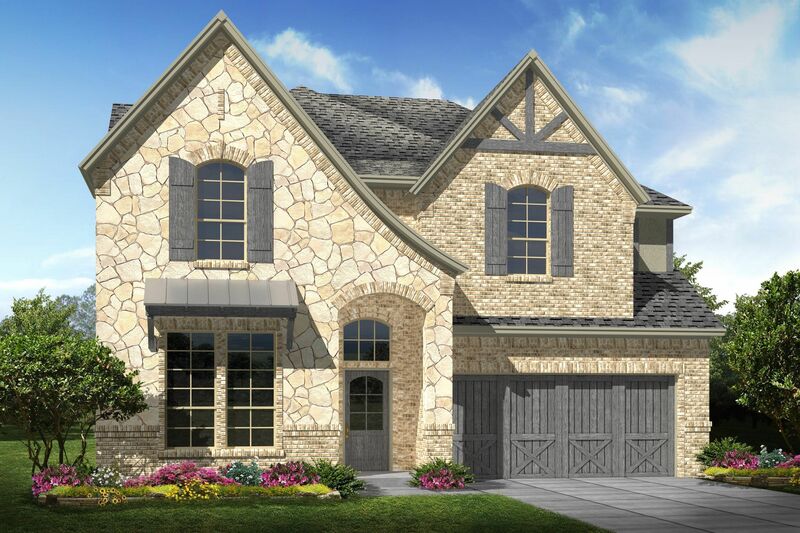 Located in Euless, Texas, Estates at Bear Creek continues Village Builder..
4 Bd, 4 Ba 4,051 sq.ft. Upgraded elevation with stone accents. Inviting 8' grooved knotty alder ..
4 Bd, 3 Ba 3,609 sq.ft. Upgraded elevation with classic brick. 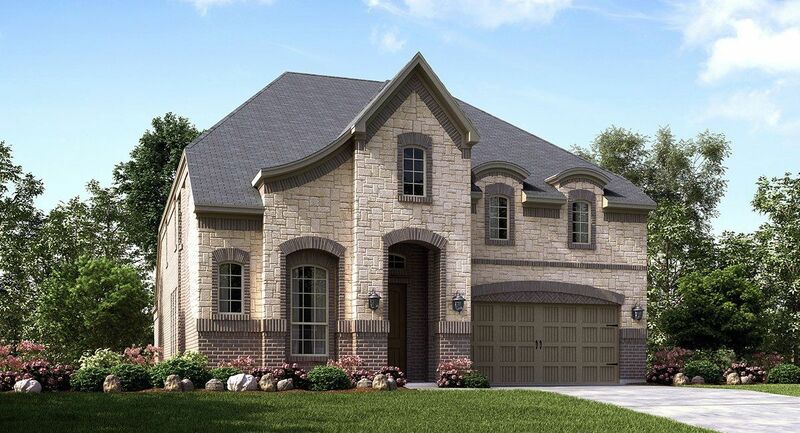 Stunning 8' solid mahogany front ..
4 Bd, 4 Ba 3,440 sq.ft. Expansive foyer with access to bedroom 2 and formal dining room. 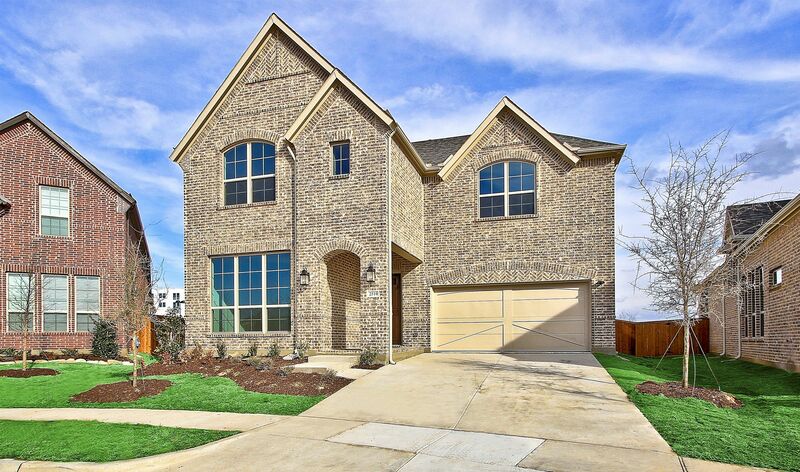 Cozy st..
4 Bd, 3 Ba 3,634 sq.ft. 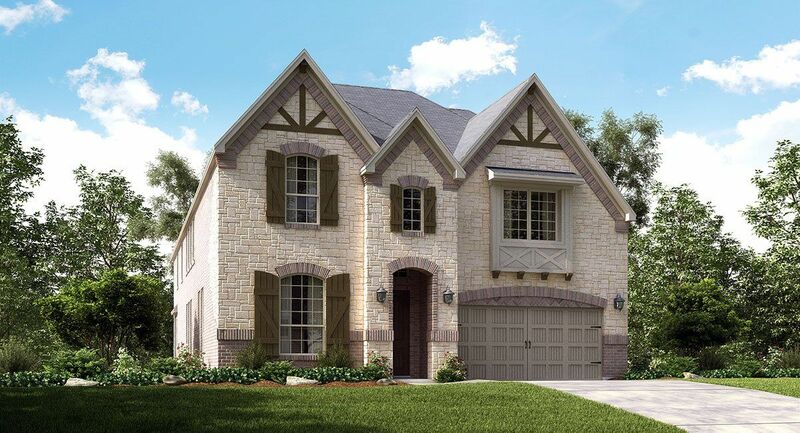 5 Bd, 4 Ba 3,629 sq.ft. Expansive foyer with access to cozy study and formal dining room. 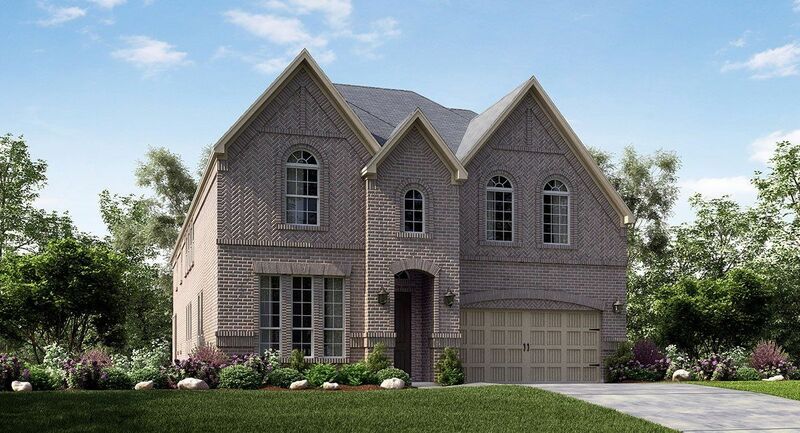 Distin..
5 Bd, 4 Ba 3,741 sq.ft. 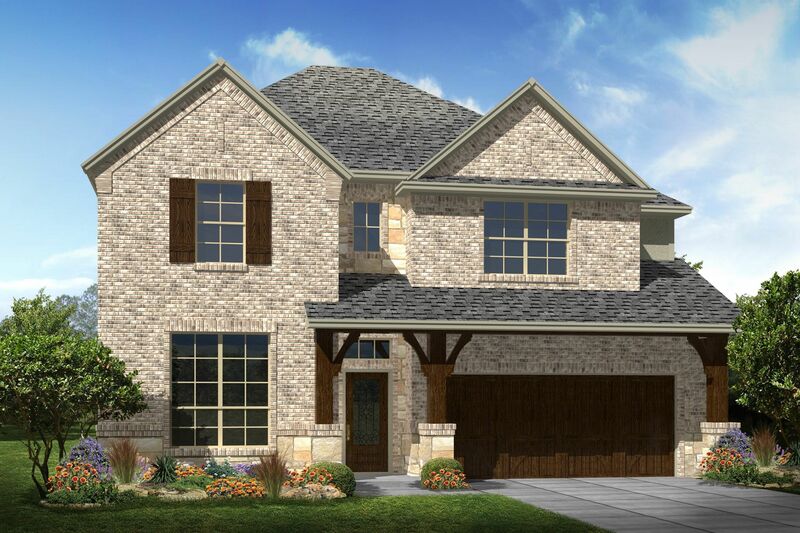 4 Bd, 3 Ba 3,205 sq.ft.
. Viridian is a master-planned community conveniently located in the heart ..
4 Bd, 3 Ba 3,568 sq.ft. 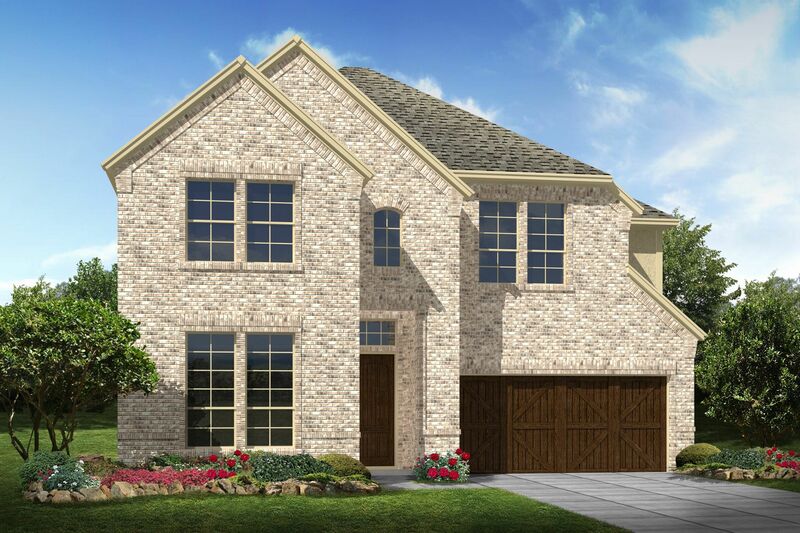 Search new homes for sale in Euless! 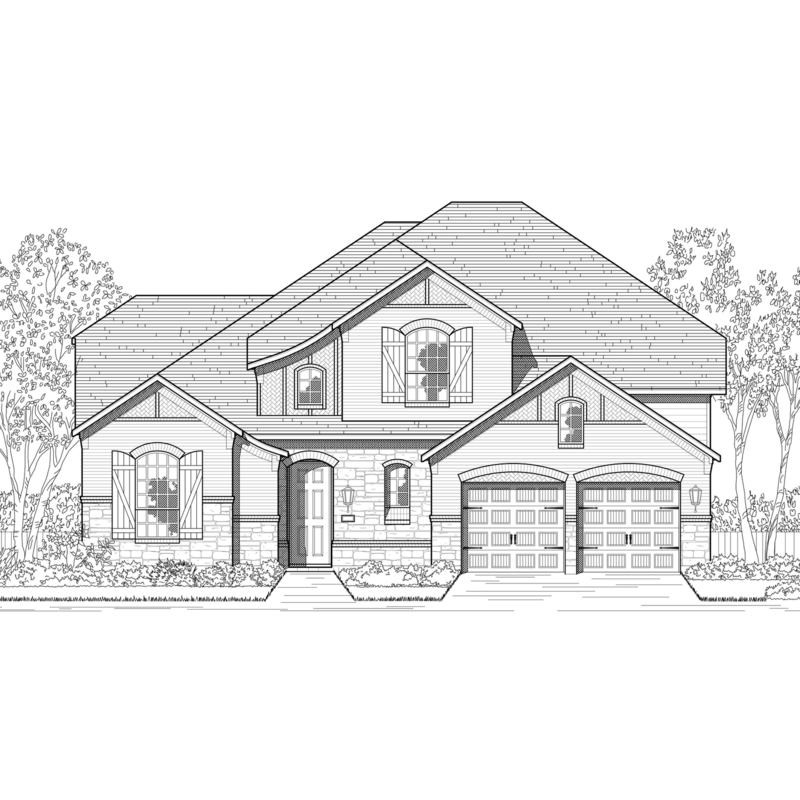 If you are looking to buy brand new homes for sale in Euless - browse floor plans, view photos, models, and pricing. 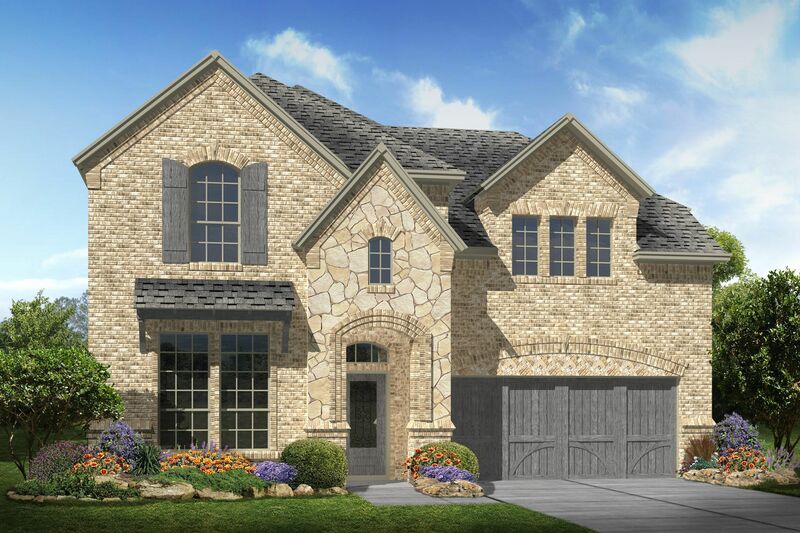 You can also see new construction homes in Euless and request an appointment or more information about a specific new home.